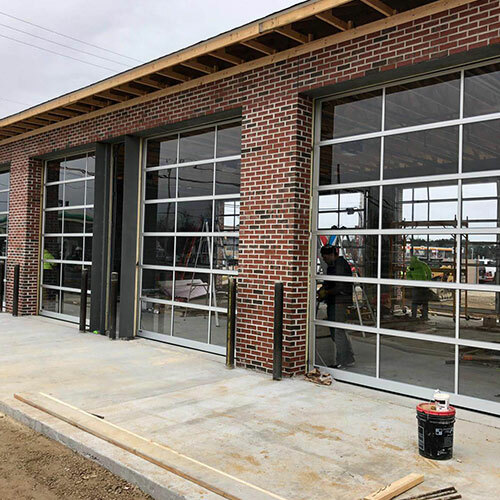 New Jersey citizens turn to All Day Garage Doors whenever they need high quality garage door installation and repair services in Plainfield. We believe that top-notch services shouldn’t cost a pretty penny and that’s what keep our prices competitive. 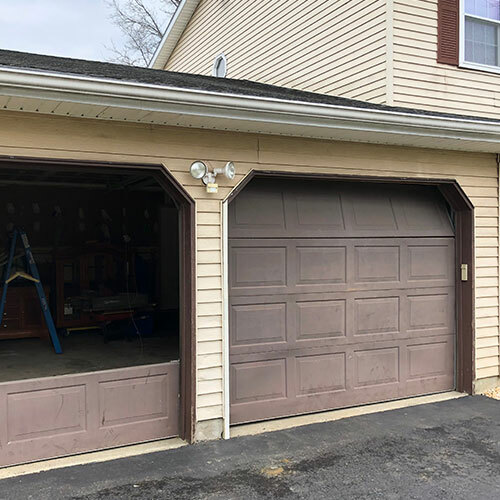 Offering round the clock service, our licensed technicians are always ready to for any kind of garage door maintenance around the Plainfield area. 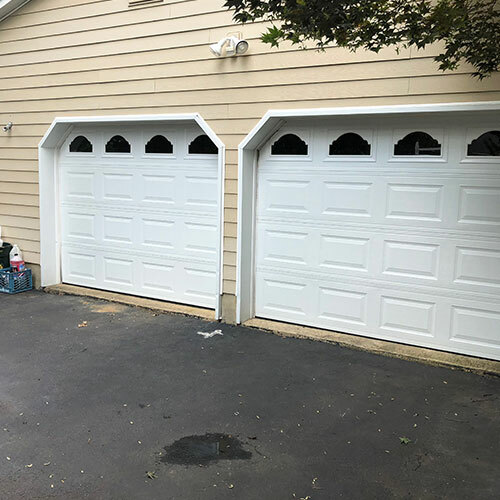 If you are looking for a same-day service, give us a call at 908-357-1770 and book your technician. 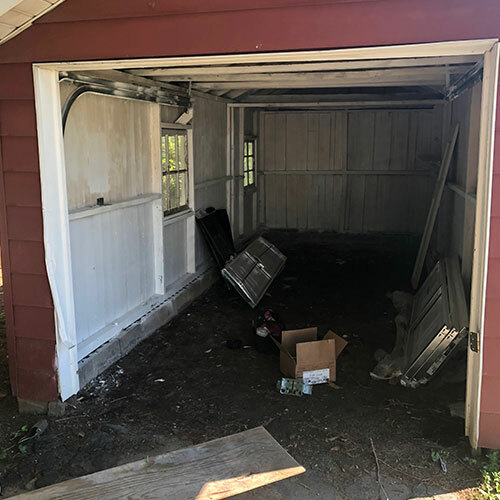 If you are facing garage door trouble and have no idea what’s the issue, it is best that call the professionals. 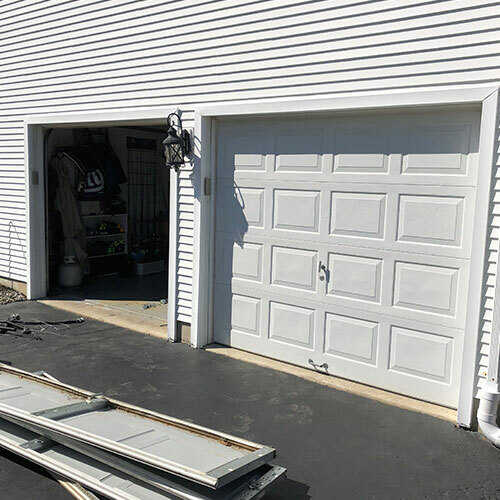 Whether a spring came loose, or the entire chain hoist came off, we offer every type of garage door repair service all over Plainfield. Just drop us a line and our licensed technician will be on their way to your doorstep at your preferred time. 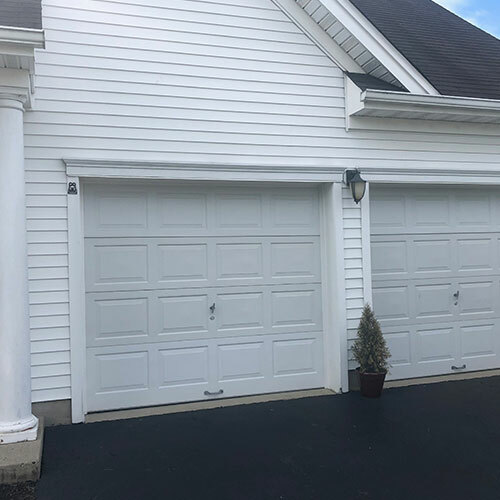 Garage doors don’t see time when they malfunction – that’s why we offer round the clock services to the residents of Plainfield. 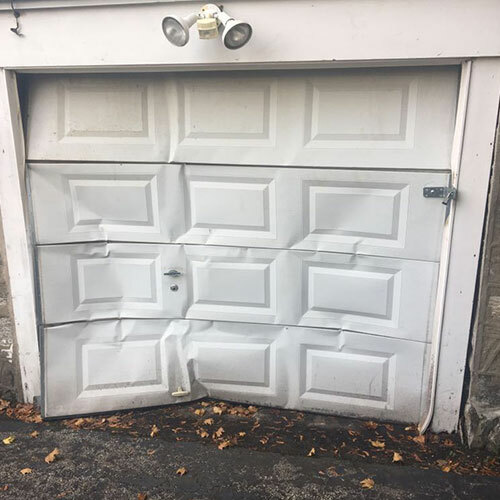 With a professional technician always available to cater to your garage door repair needs. 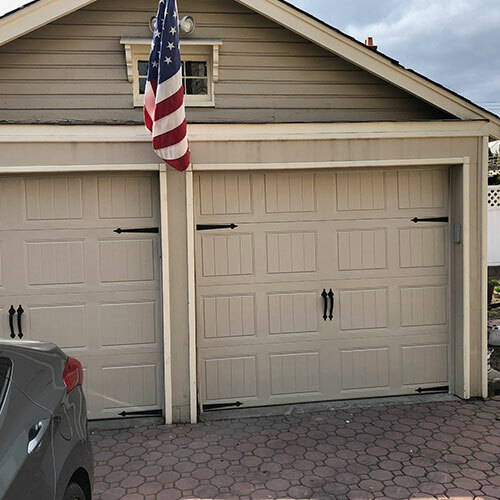 Check out what our customers have to say about our 24/7 garage door services on our HomeAdvisor and Google profiles. To request a service or get a free quote, give us a call now! 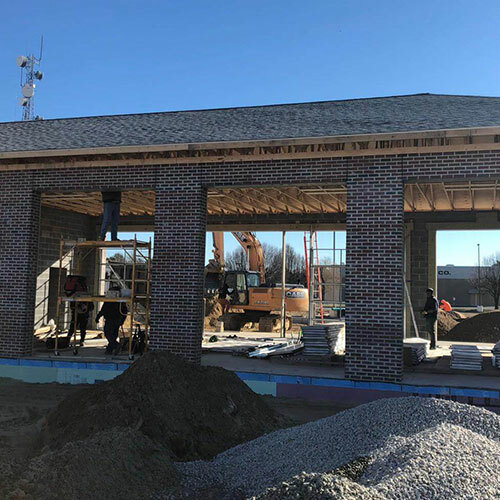 Homes in Plainfield are beautiful and well-constructed. 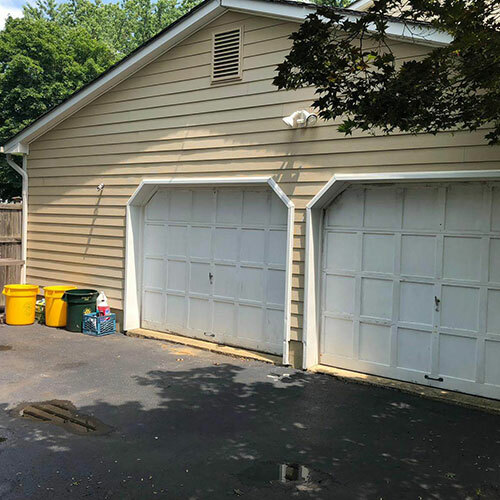 It would tarnish the curb appeal of your home if your garage door opener has not been installed or repaired properly. 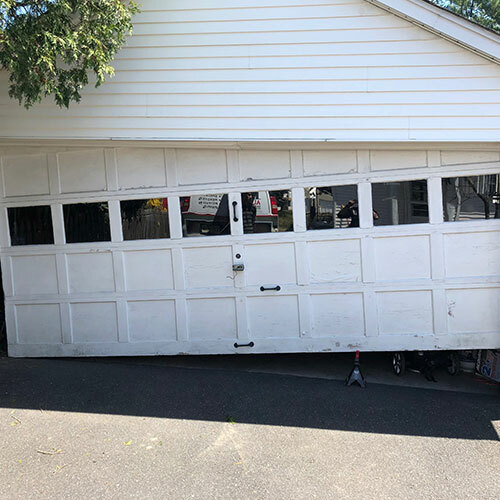 Our technicians provide you with the peace of mind that the garage door openers they install are highly secure, making your property safe. 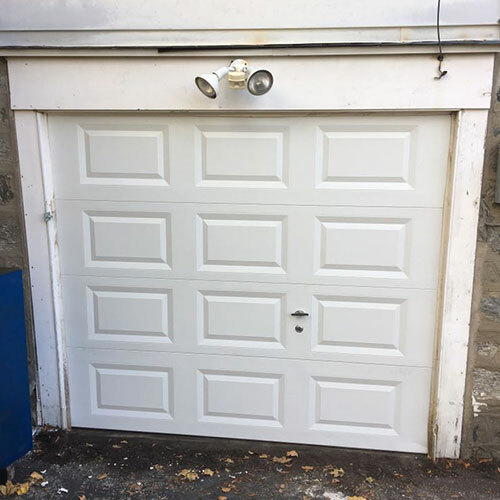 For more information on garage door openers, call us today. 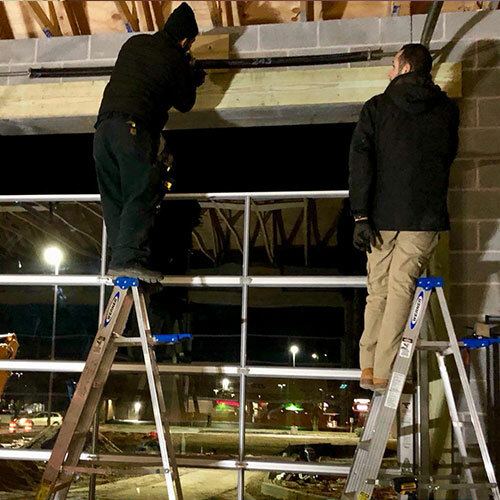 Our customers are our top-most priority, and to prove that, we are available for them throughout the day and night. 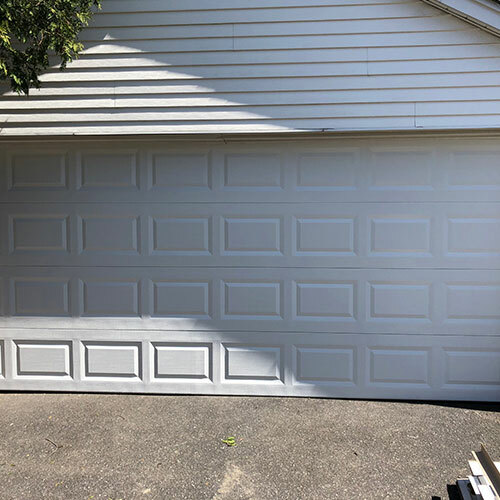 We offer honest quotes and provide professional advice, in addition to ensuring that your garage door has been repaired or installed to your satisfaction. 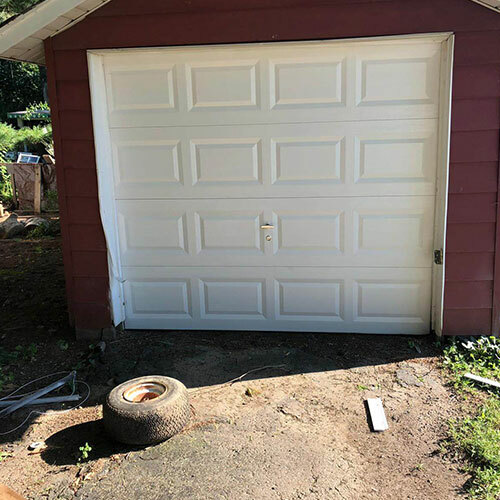 WITH OUR GARAGE DOOR SERVICES, YOU CAN REST ASSURED THAT THE BEST TEAM IN TOWN IN HANDLING ALL YOUR GARAGE DOOR PROBLEMS.